NORMAL, Ill. (AP) - Rivian Automotive has completed the purchase of the former Mitsubishi plant in the central Illinois city of Normal, where it plans to manufacture electric vehicles. Rivian CEO R.J. Scaringe said Thursday in a statement the company "couldn't be more excited" in purchasing the plant. He added the location will be crucial to bringing the company's products to market. Rivian Automotive's CEO RJ Scaringe. 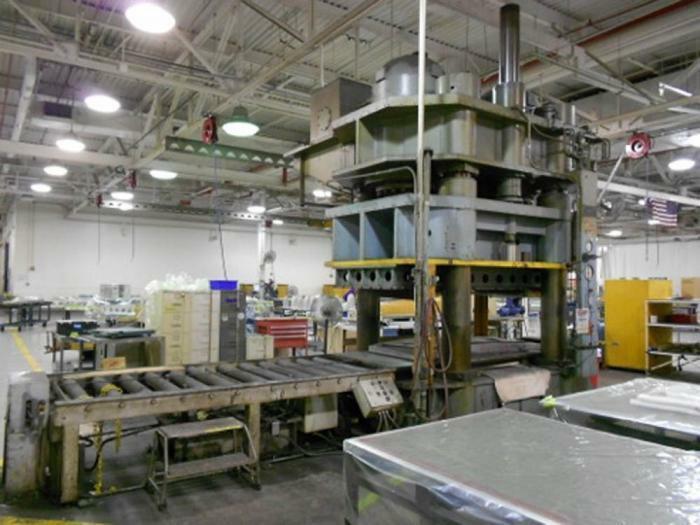 The 2.4 million-square-foot plant that at its peak employed about 3,000 workers was shut down by Mitsubishi in November. Scaringe says Rivian plans to employ 1,000 and invest $175 million to start up production in Normal. Michigan-based Rivian was founded in 2009 as a design company with an emphasis on concept vehicles. 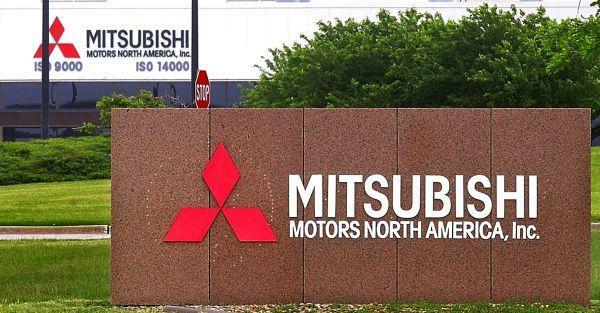 Rivian Automotive is in discussions to purchase the vacant 2.4 million square foot Mitsubishi Motors plant in Normal.